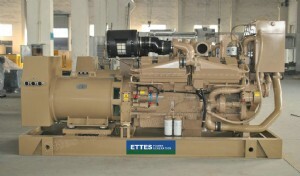 Ettes Power Cummins Marine Diesel Engine Generators ranging from 40kw upto 1100kw. 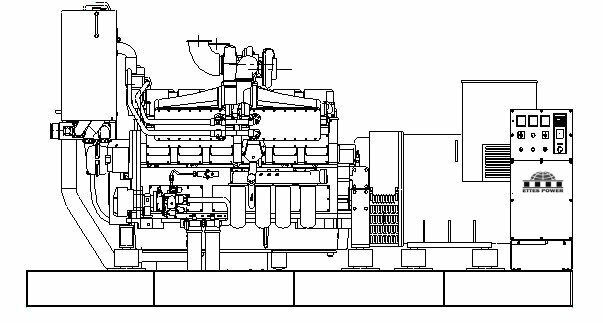 Marine diesel-engine-generator-set are mainly working in sea areas as draining water ship, tugboat, fishnet ship, freighter and digging-ship etc. 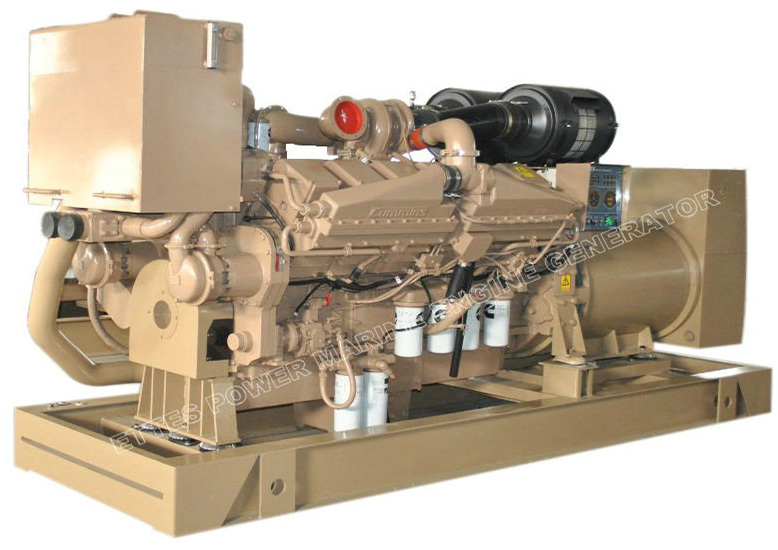 As electric power supply, marine engines can be worked as Marine Main Generator set, Marine emergency Generator or Harbor Generator set. 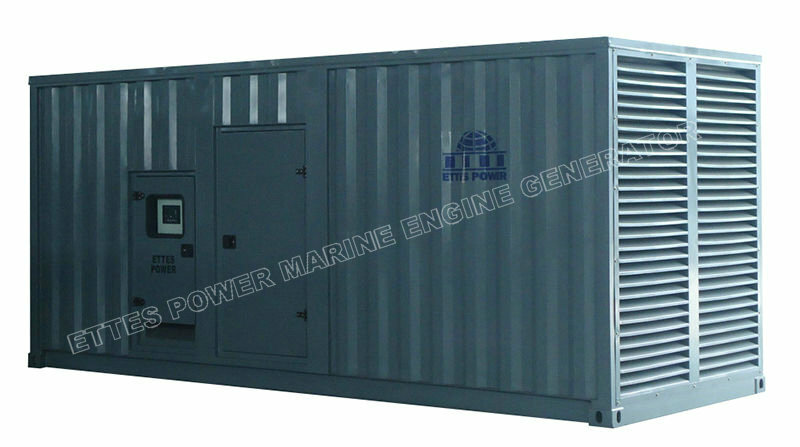 Ettes Power Marine diesel generator (ship’s auxiliary equipment), with over 20 years of experience in R & D and manufacturing, we can provide high-quality and pollution-free marine power generator to clients all over the world. 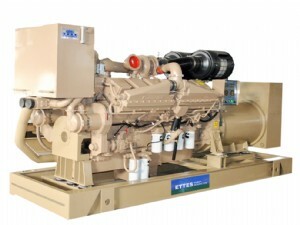 The marine genset can be driven by world top marine diesel engines brands of Cummins, Deutz-MWM, Volvo Penta, coupled with Stamford, Marathon, ABB or Siemens alternators. Until now, Ettespower marine generation have been widely used as main power source or emergency power source for all kinds of boats, such as various kinds of large ships yards, river navigation fishing boat, transport ship, luxurious yachts and so on. 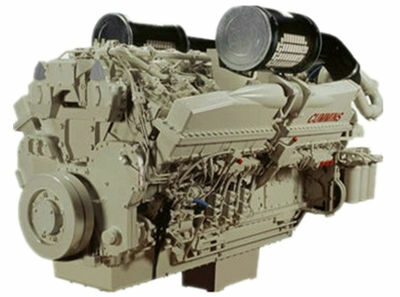 Ettes Cummins marine generating sets are driven by Cummins marine diesel engines series of 4B, 6B, 6C, 6L, N855, K19, K38 and K50. 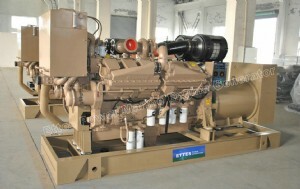 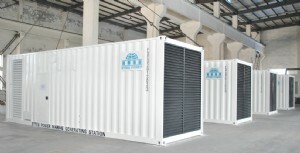 Cummins marine generator/genset are hot cakes in market and used in more than 150 countries all over the world. 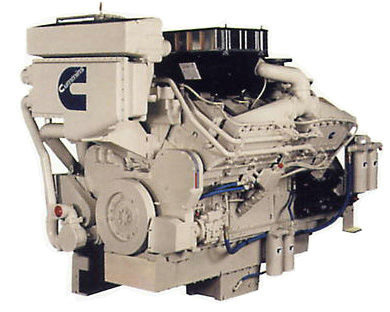 Cummins marine engines have features of compact structure, full power ranging, low fuel consumptions, low noise, reliable performance and long life span. 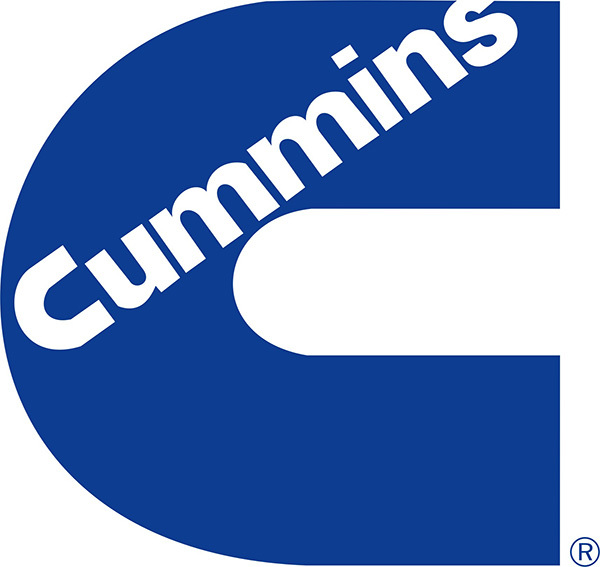 All engines are covered by Cummins global united warranty and after sales service. 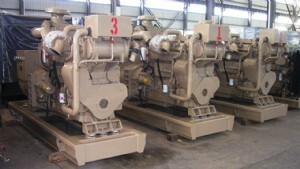 • Above genset is based on 50Hz/1500RPM/AC 415V, other voltages are available. 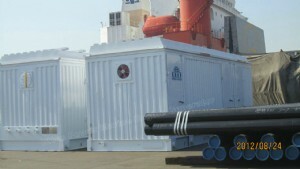 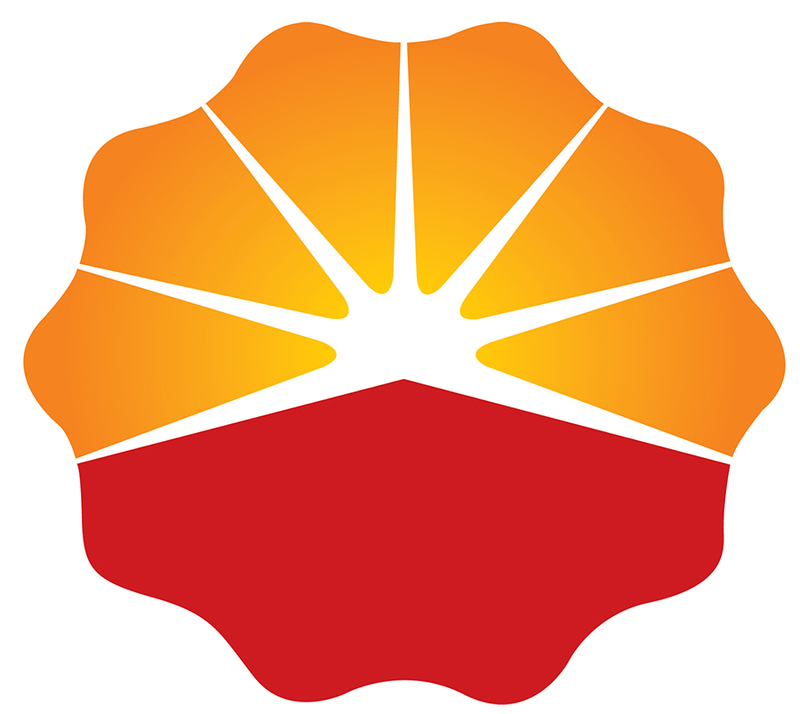 • Above gensets are with CCS Certificate as standard, BV is optional. 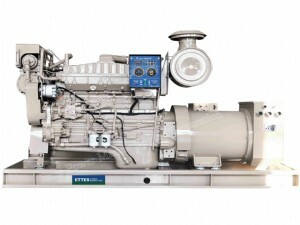 • Genset Model with mark of “ * ” is for emergency use only. 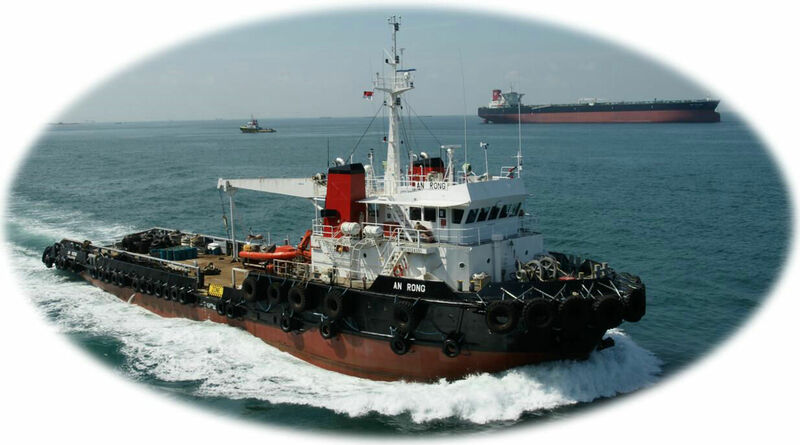 • Above diesel engines emissions conditions are based on IMO TIER II and EIAPP. 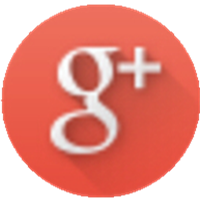 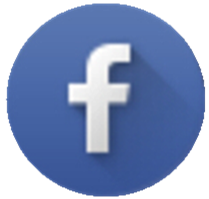 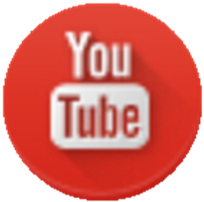 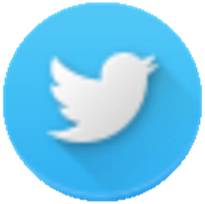 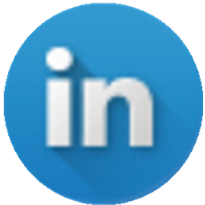 • The data herein is subject to changes without prior notice. 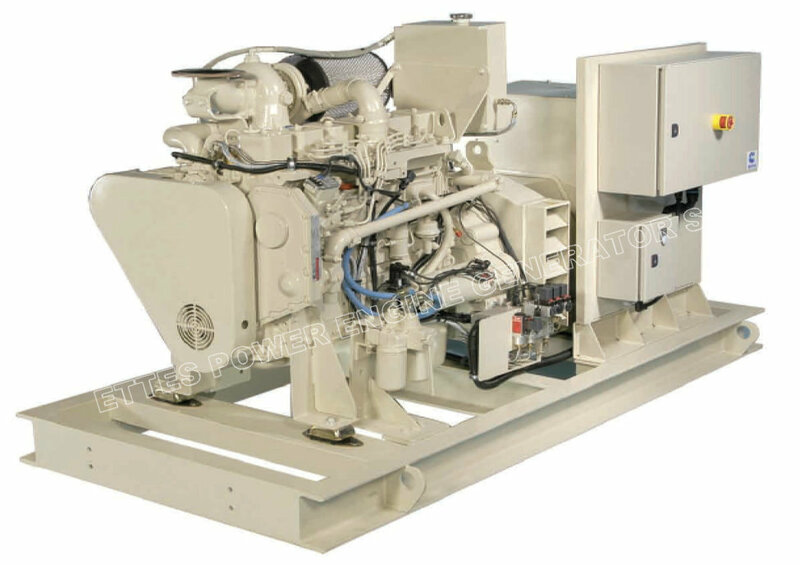 • Above genset is based on 60Hz/1800RPM/AC 440V, other voltages are available. 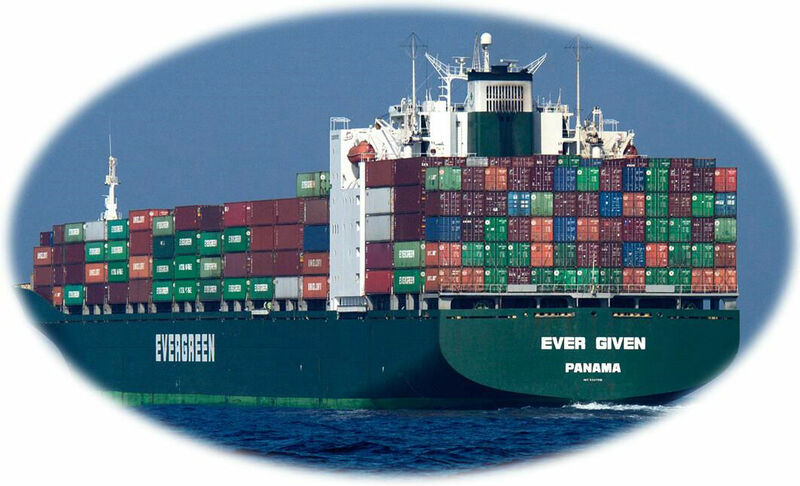 • Above engines emissions conditions are based on IMO TIER II and EIAPP.